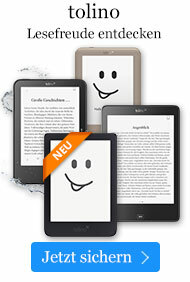 Taschenbuch € 18,99* inkl. MwSt. 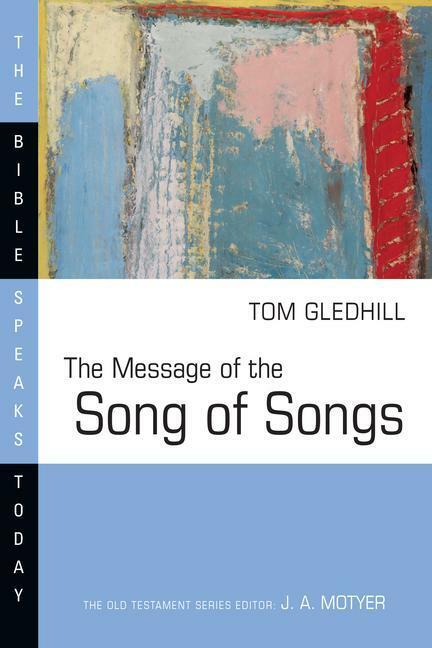 This is an exposition of the Song of Songs by Tom Gledhill and is part of The Bible Speaks Today Series, edited by J.A. Motyer and John R.W. Stott.